VIAVI webinar series helps unleash network troubleshooting superpowers with top strategies. 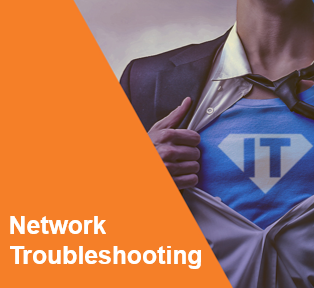 Unleash your inner superpowers with time-saving troubleshooting and network monitoring strategies every other month with the new IT Alter Ego Webinar Series. 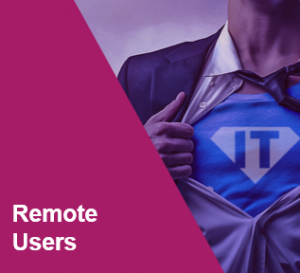 The IT Alter Ego Webinar Series will include topics like VoIP, network troubleshooting, remote users, and more to help you tap into your own IT alter ego. See the schedule of webinars below. Check back for more IT Alter Ego Webinars as new titles are announced. Tap into your own alter ego with tips and tricks designed to ensure optimal network performance and end-user experience.